The Law Offices of KLG Esq. provide businesses and individuals with experienced, results-driven representation in various areas of the law, in Chicago and the surrounding suburbs. Our lawyers are leaders in their respective practice areas and are committed to finding effective, innovative solutions for our clients. Our highest priority is protecting our clients' personal, financial and legal interests. 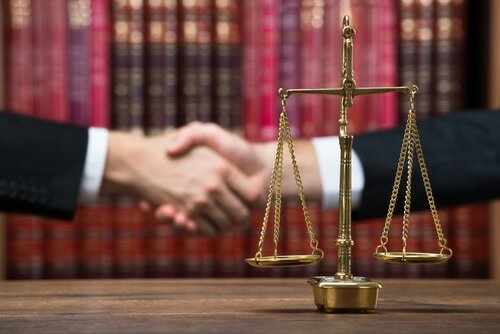 We represent a wide variety of clients who call us first, for all their legal needs. If we can’t help you, KLG, Esq. has an established network of colleagues to meet any of your legal needs.